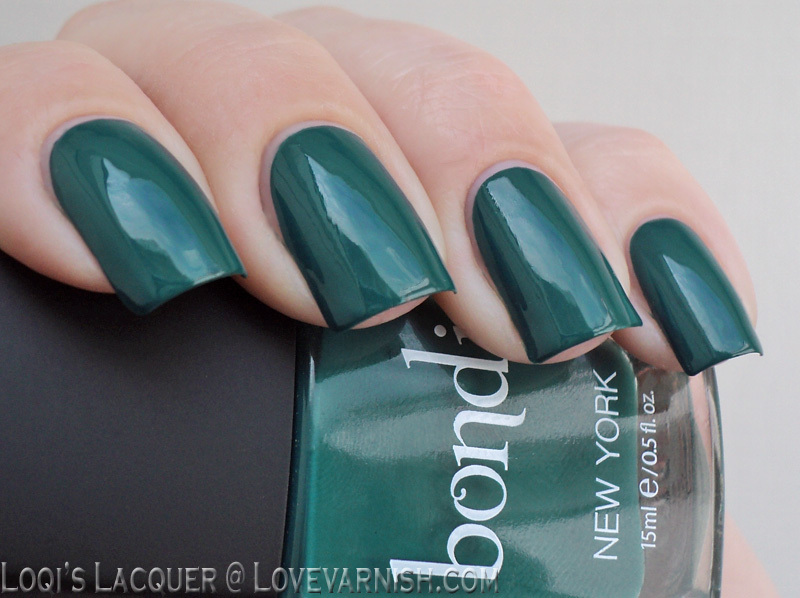 There is a new brand on the market, called Bondi New York, and they were kind enough to send me one of their polishes to try, so today I have got a review for you! Bondi has released 20 different shades so far and they are free from the 5 bad guys (formaldehyde, formaldehyde resin, camphor, DBP, toluene). The polishes are 15 dollars a piece, but they do donate their net profit to their non-profit organisation which makes grants to charity! I got to pick which colour I wanted to check out, so of course I went for the gorgeous teal one! 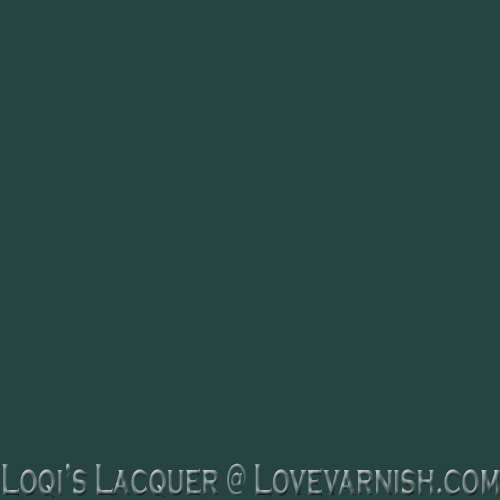 This colour is called 'Tavern on the' and it leans more to the green side of teal. 'Is it a nice polish?' you ask? Well, it's a one coater (gotta love that) with a nice smooth formula, it dries quite quickly and while I am writing this it's chip and tipwear free for 3 days. So yes, I quite like this polish! I hope their other polishes are this nice too, so we will have a great new brand to get our fix from! WOW! What a pretty color! 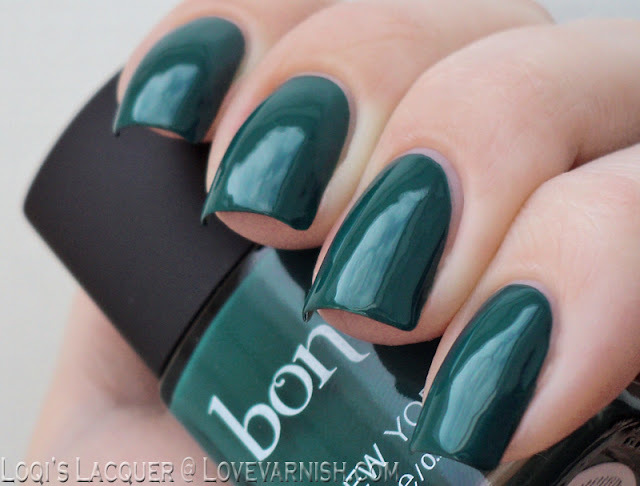 This color is gorgeous, but the name is killing me! Tavern on the.....what?!? lol. 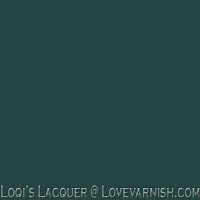 But name aside, it looks like a gorgeous teal, and bonus points for one coaters! never heard of this brand. but this color looks amazing! Haha, I really don't get the name either! Maybe we missed some joke? I'm impressed too, very curious about their other polishes! what a rich color, looks gorgeous! OOOOH... It all makes sense now ♥. By the way, I am totally visiting you next year if I do make it to New York. Imma steal all the polish ^^. I'm recently seeing swatches of this brand and I saw a lime green veeeeery veeeeery intriguing. This one is wonderful too *___* I haven't checked their availability yet, though. I sincerely hope I can get them, somehow.